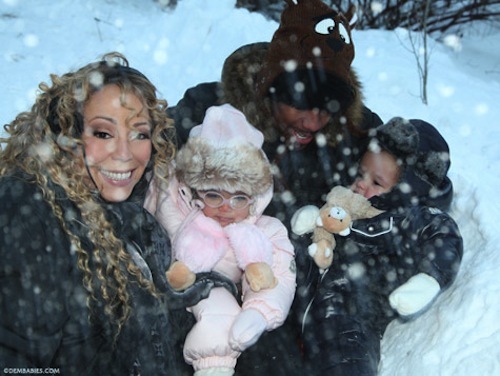 Nick Cannon, Mariah Carey and their bundle of joy Moroccan and Monroe escape to Aspen for Christmas for their annual holiday vacation. 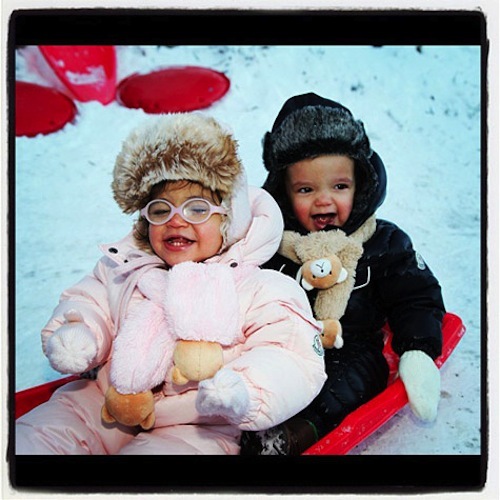 The Cannon family shared some photos on Instagram of them having fun in the snow. In the candid photos the twins were seen sledding on the snow before opening their presents by the Christmas tree. “MERRY CHRISTMAS from the Carey-Cannons!! 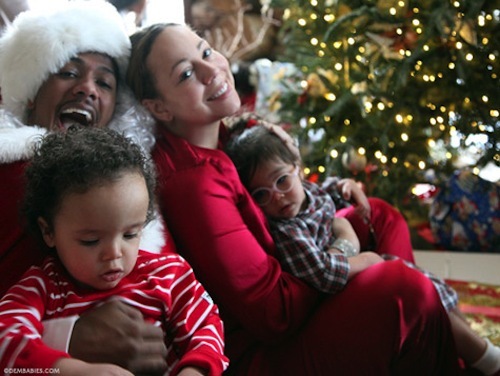 Pictures from our most festive Christmas yet,” Mariah Carey tweeted. The pop diva is gearing up to make her mark as an American Idol judge when the new season premiere next month. Carey has been beefing with fellow judge Nicki Minaj but the two have called a truce. Lets see if that will last.